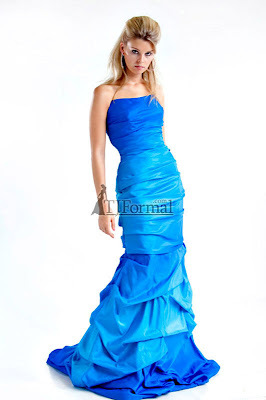 TJ Formal Dress Blog: Ask TJFormal: Should I dress for the prom theme? Most proms have themes, but you certainly don't have to dress the theme if you'd rather not. Some are generic like "Enchanted Evening" or "A Night to Remember" and so any prom dress fits. 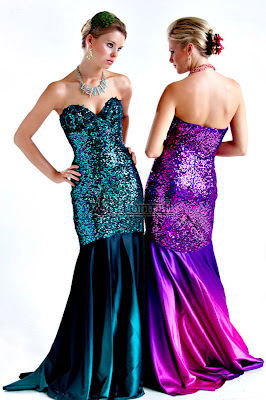 But others are more thematic like Underwater/Sea or Masquerade so we have some suggestions for prom dresses. For an underwater/sea/ocean theme, aqua, light blue, or turquoise are a good match for colors. Or try a mermaid skirt to really fit the underwater theme! Great Masquerade dresses can be purple, black and white. And this dress would work beautifully with a feathered mask! What is your prom theme? Need some help finding a dress? Just leave us a comment and we will be happy to assist you! ohhh, fun ideas! I really like the masquerade styles! My prom is coming up in about 1 month and some days; i need the perfect dress; our theme is Masquerade and i don't have an idea what kind of dress should i get. I am short and i was thinking i should get a short dress; because long dresses will just make me look shorter and it will be difficult to dance in. For a Night in Paris theme, just about any dress would work. 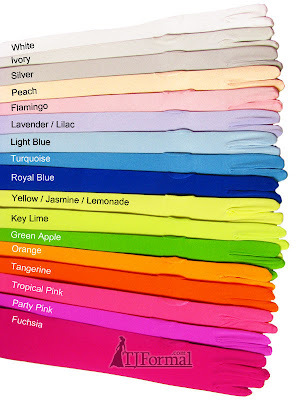 I would choose a long dress in a rich color (no pastels) like black, purple, dark teal or green, red would be perfect. well its not a prom it is a formal, the theme is masquerade. i need ideas! i love all the dresses on this site they're sooo cute!